Our 6 new girls who are attending Jane Adeny along with their Mums. Also pictured Andrew Otieno and Duncan Odoyo. We are especially excited that all six of our new girls will be attending the Jane Adeny Memorial School. 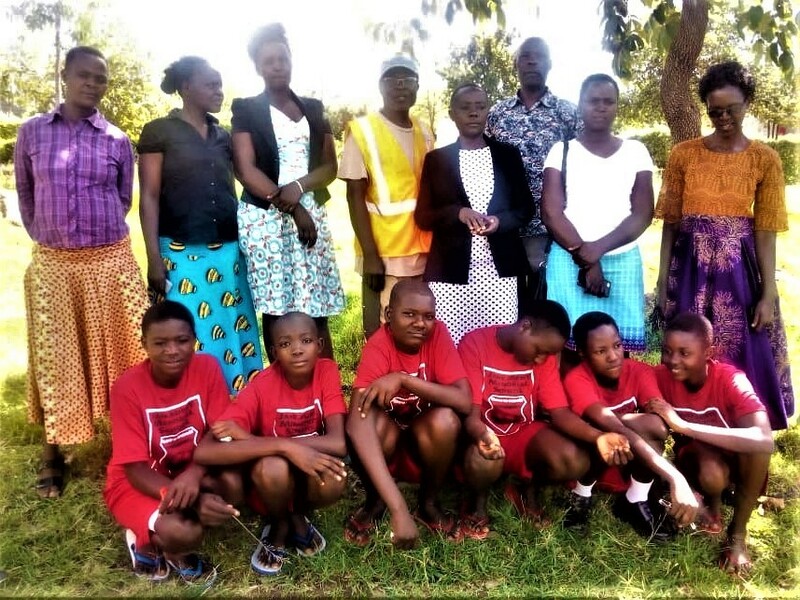 (https://jamskenya.org/) I visited this wonderful school last July. It has been built by Teresa Wesonga and Andrew Otieno. They are professors at Northern Illinois University and are originally from the southwest part of Kenya. This school was started by them in memory of Teresa’s Mom, Jane Adeny. The school has many resources the government schools do not have and we know this school will help these girls become very strong and independent women. We have now had seventeen students who have graduated high school! 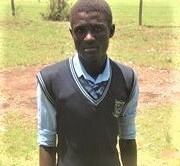 We want to congratulate Michael Otieno on doing so well on the KCSE (their equivalent of our ACT/SAT) that he will be going to University. It will take many months before we know which University he will be going to. This will mean five of our students have succeeded in the very tough task of getting to a University. We are working with our other students who have not made it to University about going to a vocational/technical/nursing school. We hope to have great news on this later this year. 2018 was a fantastic year for us. In February we officially become a 501 (c) 3 and then created our Board of Directors which today has six people on it. We also have an Advisory Board of nine people who are former students of mine who are out in the world doing amazing things. Thanks to Paragraphs (https://paragraphs.com/) we have a fantastic new web site and beautiful professional literature we can use to promote our foundation. And, we are now sending more students to high school that ever before. Be one that will endure, meaning it will last well beyond my lifetime. We are beginning to talk to foundations who we think will love what we do; get excited about our future and will want to make a substantial investment in us to help us achieve our goals and help a lot more children for many years to come. Please tell friends and family about the work we are doing and ask them to help out. To reach our goals, we need many more people to donate whatever amount they can. Of course all donations are tax deductible. We are always looking to go out and speak to community groups, places of worship, service organizations, etc. If you would like to arrange a presentation, please contact me. If you have not read my book about all of this work, “Just Give Them A Hug…And The Rest Will Be Easy”, please go to: amazon.com or iUniverse.com to purchase the book. I welcome you on my journey. All proceeds go to the Foundation. We are always looking to get word out in the media about the Foundation and the Dago children. If you have some media connections and can help in this regard, please contact me. If you have questions, comments, ideas, suggestions, etc. please get back to me. The more people who give us input, the better we will be. We do this work because we believe in Empowering Children to create a world where every child has the opportunity to get a great education. Please join us in our work. Web: www.weissscholarshipfoundation.org Go here to make a donation and/or to sponsor a child. If your employer matches donations to 501 (c) 3 organizations please apply for this so your donation will double.